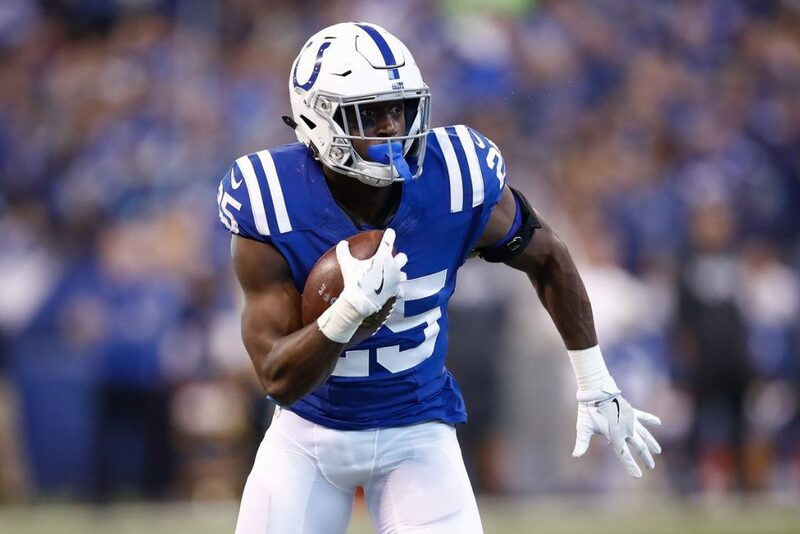 The Colts got some great news on Thursday, as leading running back Marlon Mack was cleared to practice from his concussion, and took part in full in the teams’ practice ahead of this weekend’s game against the Jacksonville Jaguars. Mack suffered the concussion in last week’s win over the Dolphins but had a solid day before that, putting up 85 yards on 15 carries before leaving the game. Colts center Ryan Kelly remains out of practice with a knee injury. Kelly suffered the injury in Week 11, and he missed the Week 12 game. 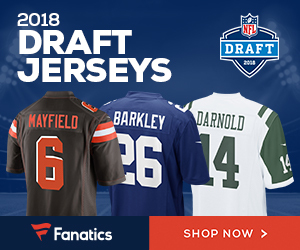 Be the first to comment on "Indianapolis Colts Running Back Marlon Mack Cleared to Practice From Concussion"